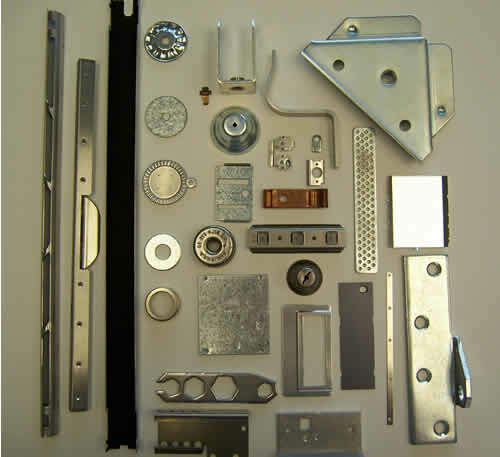 Forsyth has been providing custom-made metal components to the plastics, medical, copy products, refrigeration, hydraulic, electronic/electrical, automotive, hardware, toy/juvenile products, and various other consumer products industries throughout New York State and the Northeast for more than 100 years. Presses in-house range from 15 to 150 tons. 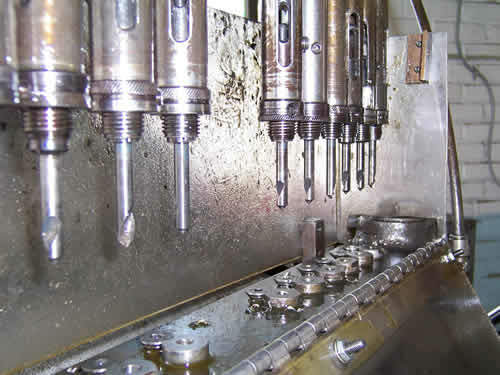 Capabilities include progressive, compound, and single station blanking, drawing and forming dies suited for short-run to high-volume jobs. A surface preparation that offers superior coating adhesion for paints, powders, rubber, and many other top coat materials. Cut-to-length wire products, such as axles, rods, and hinge pins with diameters ranging from .062” to .438” and lengths from .250” to 8 feet. A wide variety of additional services complement our metal products, such as welding, sanding, and vibratory deburring. 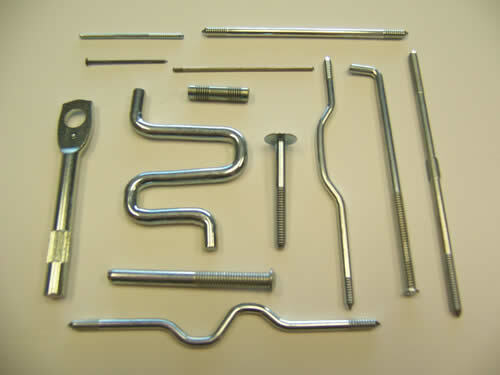 We can also perform assembly and packaging functions. Forsyth is a custom job shop. We don’t carry stock items. 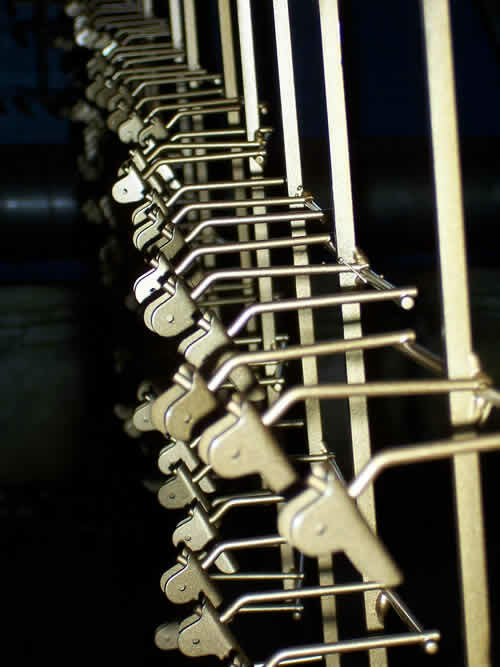 Our specialty is making parts to meet your specifications. 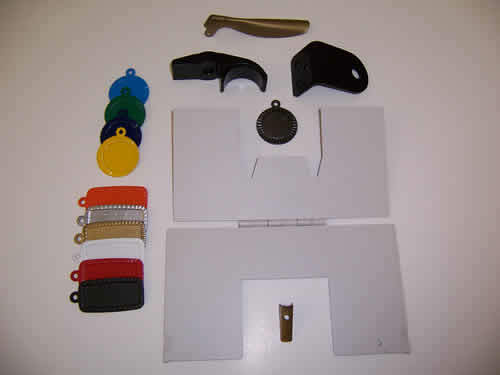 We can even assist in design and material options.